We are a full service real estate and mortgage company. While some agents choose to specialize in real estate sales, other focus on mortgages, and some offer both services. Presto Mortgage Company is our in house lending division. HST specializes in coastal properties and we cover the greater Bay Area. Our focus is on superior customer service. 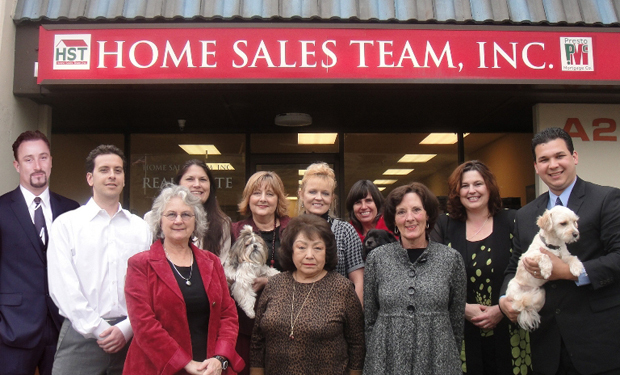 HST agents work hard on showing, marketing and selling properties. HST is leading the way into the future, by being up to date with some of the newest technological advancements. We beleive in going green, and that is why we are using less paper. There are new ways of signing electronically that save paper. Ask an HST agent for details. HST helps people with any kind of real estate questions or concerns. We have taken on the team mentality, where if one of us can’t help you, we can find someone that can. We have a large network of professionals that include the following: Lawyers, Accountants, Insurance Agents, Financial Planners, Title Companies, Contractors and more!